When Eric runs for office in the Mayoral elections, Georgie is determined to ensure his defeat. 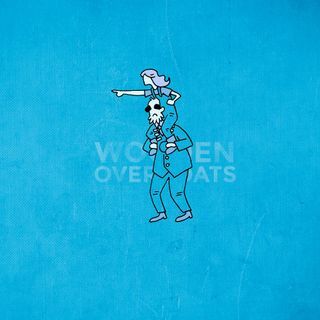 Join us for **Wooden Overcoats LIVE** at King's Place, King's Cross, London on 23 March. [Book here](https://www.kingsplace.co.uk/whats-on/comedy/wooden-overcoats-4/).